In 2012, taking cues from DJ-Kicks, Late Night Tales and Fabric, influential German record label Tresor launched their own series of DJ mixes, kicking it off with DJ Deep's Kern Vol. 1. Coming four years after DJ Hell's Kern Vol. 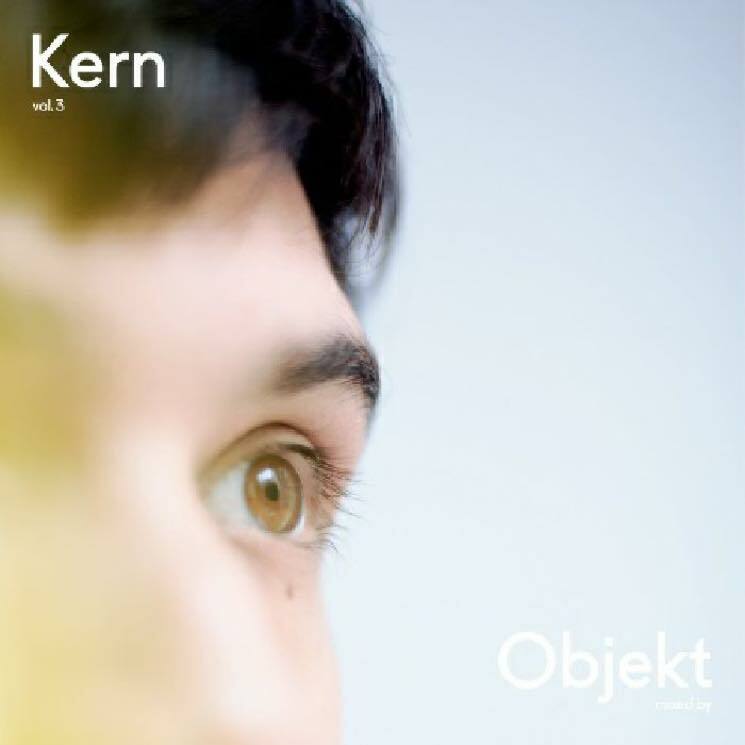 2, Tresor returns to the series with a new mix from Berlin-based producer Objekt. Made up of old favourites and new discoveries, Objekt favours flow and feel here, as he's chosen tracks that help move the mix forward rather than as a way to showcase how hip his record collection is. Clocking in at 75 minutes, Kern Vol. 3 moves from club-friendly bangers to retro techno and headphone-ready experimental tracks, bringing the listener through peaks and valleys of sound while maintaining an icy and alien feel throughout. Featuring 36 artists, there's nary a household name among the lot, as Objekt mines underground techno and trance classics from Future/Past, Thomas Heckman and the Space Brothers, alongside wiry electronic from up-and-comers like Beatrice Dillon, Ueno Masaaki and Machine Woman. Even when Objekt runs through a peculiar and challenging experimental dip around the 50-minute mark — only to return to a blend of vibrant techno — it's done with so much precision and thought that it's fully woven into the mix.